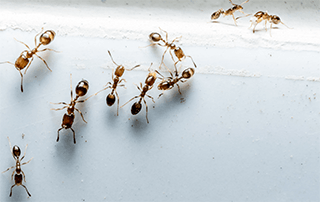 How Do You Get Rid of Sugar Ants in Your Home? 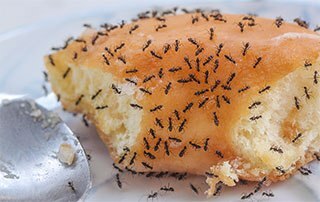 Sugar ants—while the name sounds sweet, an infestation of them is anything but. 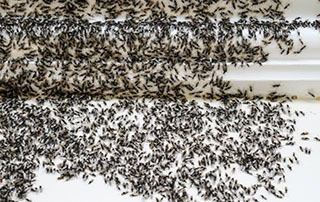 When you work hard to keep a clean and beautiful home, seeing a line of ants in your kitchen or your laundry room can make you feel like a domestic failure. 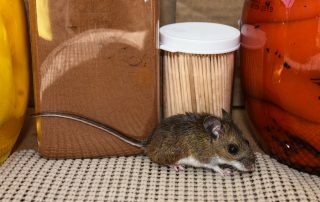 There are steps you can take to remove these pesky pests from your home. When doing so, however, remember to use safe, effective treatments that last. 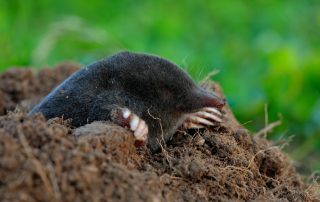 How do you get rid of moles in your yard? 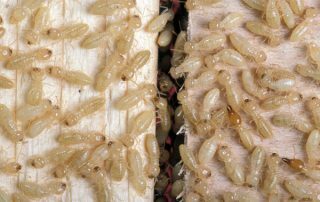 An infestation of moles on your property can be a major stressor, particularly when there is varying advice regarding how to solve the pest problem. 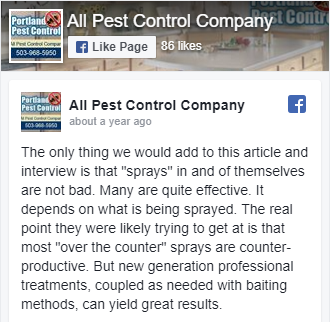 The best thing you can to help get control of moles in your yard is to identify exactly which type of critter is on your property and to then choose the best-fit pest removal method. 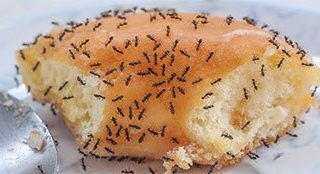 Yes, sugar ants do bite. 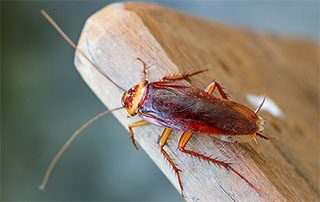 But, their bites don't usually cause big problems unless a person is allergic to them. 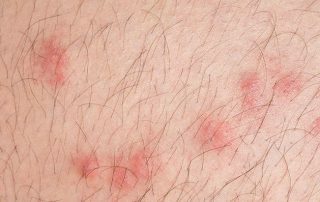 For most people, ant bites look like minor skin irritation or even pimples. 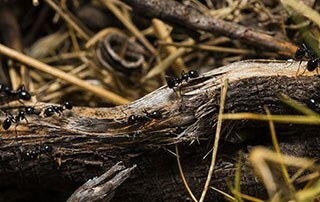 When an ant bite becomes infected or is made worse by allergy, however, it can look like a huge blister or welt.